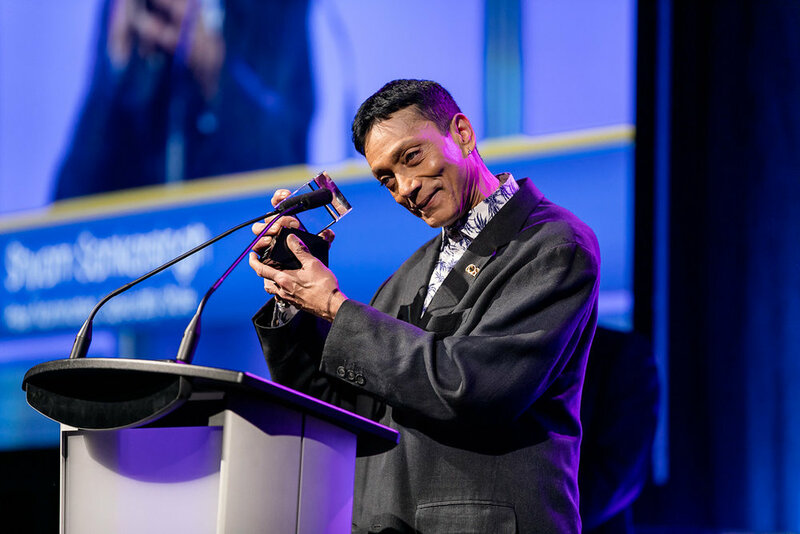 The 16th annual Cosmetics Outstanding Service Awards went with a bang on Thursday, November 16. Over 400 of the industry's finest gathered to celebrate the best beauty advisors in the business. 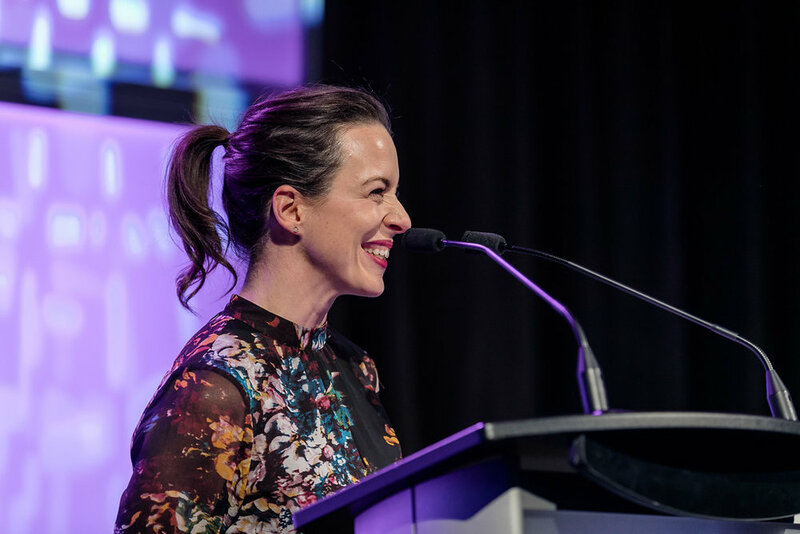 Performances by Tara Slone got the party started, a touching and entertaining speech from Neostrata trainer Pat Clare had guests laughing and crying, and the stories of the nights' winners inspired everyone in attendance. Huge thanks to all the COSA 2017 sponsors, the Cosmetics Alliance and Cosmetics team for making this a night to remember.